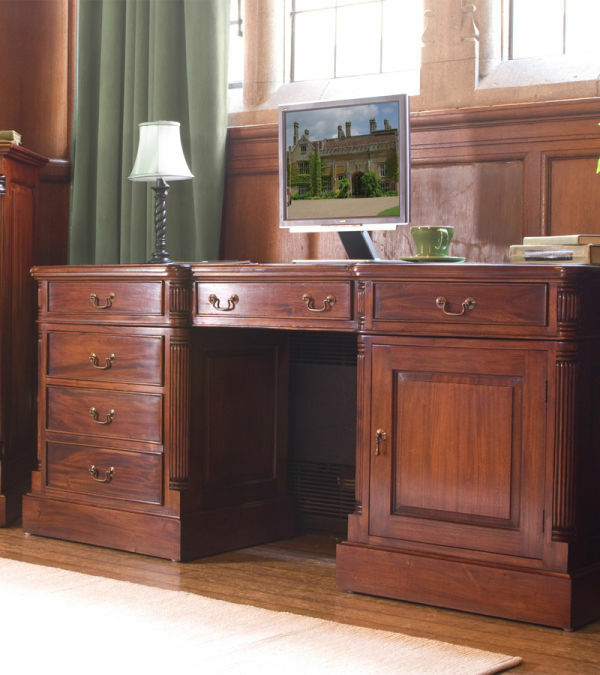 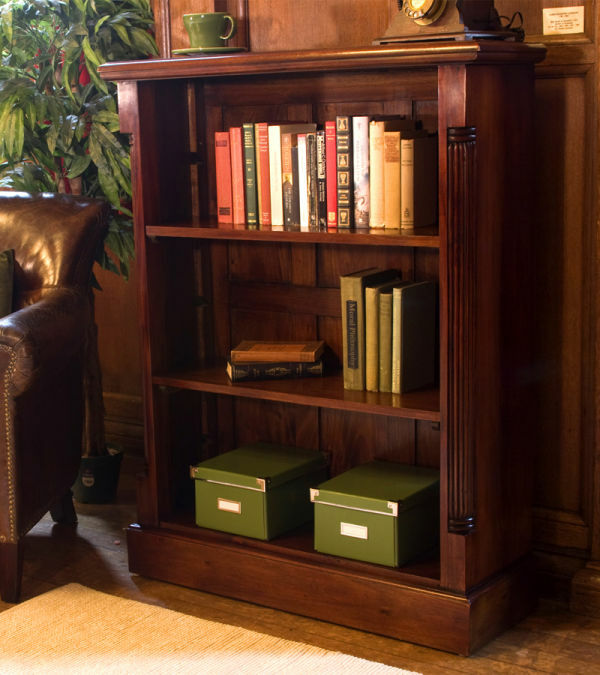 At the Wooden Furniture Store we are delighted to present our stunning La Roque mahogany home office furniture range. 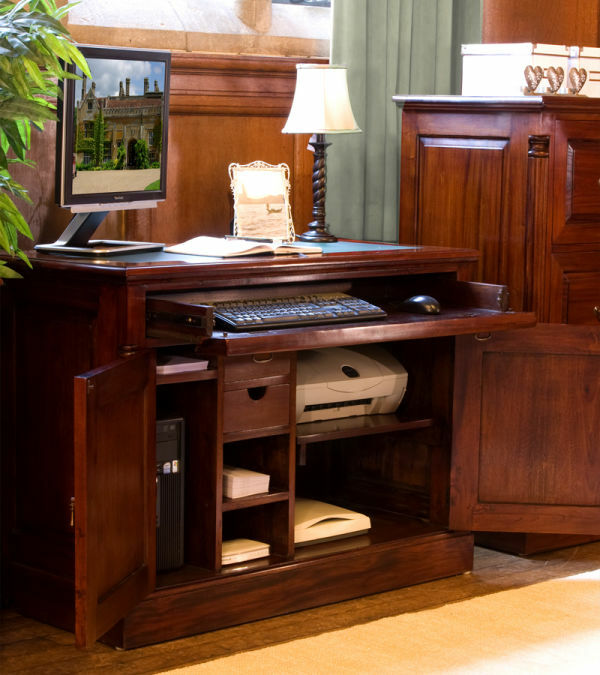 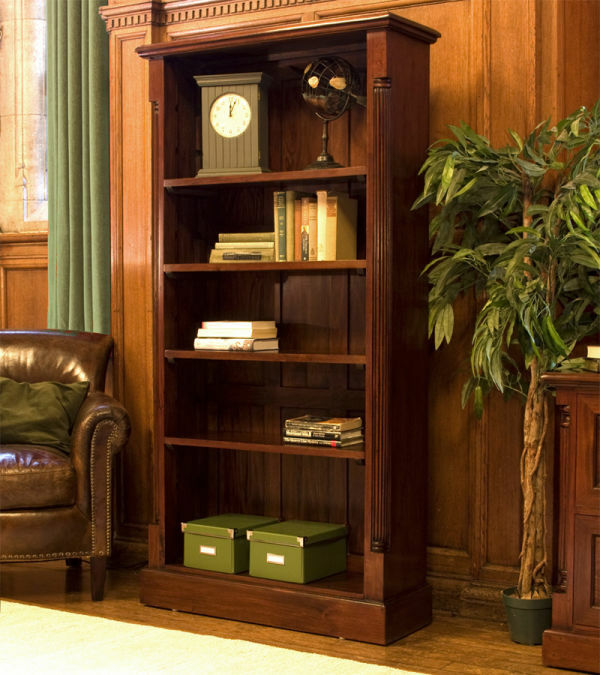 An impressive collection of mahogany computer desks, filing cabinets and bookcases that offer excellent value for money - without compromising quality. 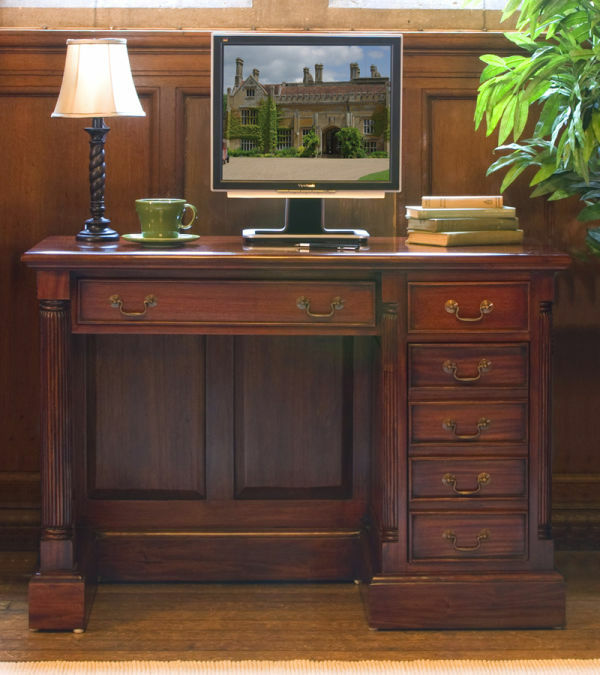 Each and every mahogany desk is built to the very highest standards using the finest, sustainably sourced materials, crafted with care and attention to detail. 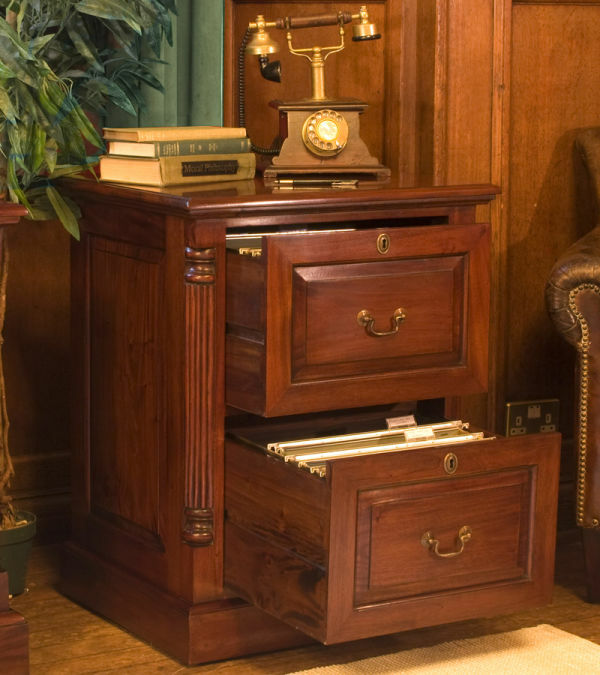 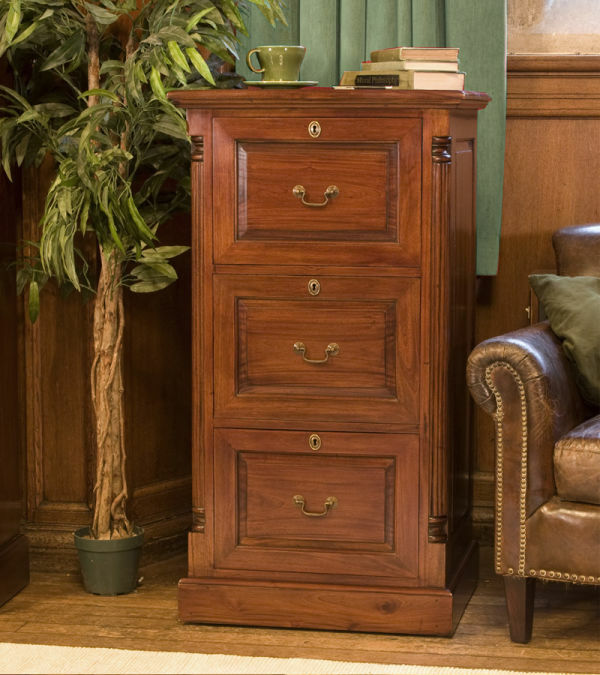 The results are impressive; any home work environment or study would be immediately given an air of authority with this classically styled mahogany office furniture range.